So we are back from the land of the long white cloud and we have brought you back our picks from the jam packed agenda that was the 2018 NZ Police & ACAMS Anti-Money Laundering and Countering Financing of Terrorism Conference. As proud co-sponsors Murray Waldren Consulting and the ICA joined forces at this years event, sharing our passion for formal qualifications in financial crime, Minties and Tim Tams (see below for a behind the scenes picture of our set up with Andrew Glover of the ICA). Day 1: Highlights from the first day included hearing from Hennie Verbeek-Kusters, the Chair of the Egmont Group and Head, FIU of the Netherlands. She shared some insights from the recent Plenary in Sydney on the steps the Group are taking to make is safer to to global business. As you would expect there was a strong enforcement representation with presentations from Iain Chapman (Detective Superintendent, National Manger, FCG NZ Police) and Gary Knowles (Superintendent Police Liaison Officer, South and South East Asia, NZ Police). The latter discussed emerging typologies in the Asian region which for majority of the audience, was a place they have yet to visit so the trends and risks shared were no doubt of great value and were reinforced by a later case study presentation on the exploitation of a Malaysian construction workforce by David Yandall and Ian Rudden of the MBIE. From an Australian point of view, the panel discussion on Pacific mischief and cooperation was a real eye opener. The close proximity of NZ to this region made for fascinating accounts from the ever-entertaining Nicholas McTaggart who was joined by an equally engaging Philip Hunkin (Head FIU Cook Islands). There was more discussion on the importance of oversight (accountability, resourcing and Board engagement) as well as a clear documentary trail/evidence of the work done within an RE. Even if you are a smaller entity without a dedicated function – there is no excuse not to be across your business in this regard. As if that wasn’t insightful enough, Sonja went on to top 2 tips for Compliance Officers…. There you have it folks – straight from the horses mouth! The introduction of phase 2 entities will see an increase in REs from 1-6k with more to come in phase 3 (high value dealers, NZ racing board). They are moving from a regime to systems led team with clearer connections between their activities to outcomes and the broader system (including other regulators). They aim to target high risk areas and minimise harm to the system overall. They expect the role of the CO to include setting a culture of compliance and discussed what to look for in an auditor when you are choosing one for your independent review. The workshops focused on EV, OCDD, TM, Risk assessments and ECDD (particularly SOF and SOW) the latter not being done often or well. Emphasis was placed on ensuring REs listened to guidance being issued and stayed up to date with their alerts, workplaces and testing regimes. A great explanation was given with respect to the work undertaken to link culture to the structure of the organisation. 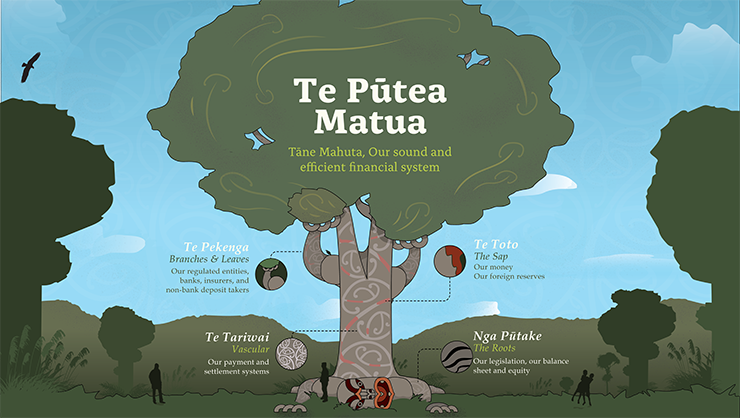 See below for a great slide that was presented showing how the RBNZ see us all operating together to protect our financial systems and the cash it moves around! Culture was the topic of the day – with a specific culture assessment being incorporated into the overall RBNZ assessment methodology. This addition means that it is possible to have a residual risk profile that is greater than the inherent one… because no matter how good your controls – a negative culture and/or compliance outcome can detract from your score… see below for how RBNZ intend to assess culture. How would your organisation stack up?